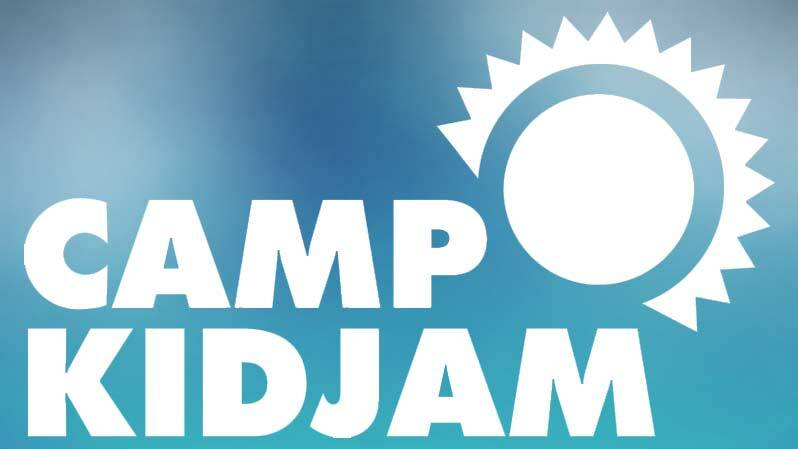 WHAT IS Camp Kid Jam? Jam Sessions are 45-minute camp-wide gatherings that feature enthusiastic hosts, high-energy worship, compelling storytelling and an awesome drama. Experience crazy team cheers and game competitions, engage in incomparable worship led by some of the nation’s best worship leaders, and enjoy our cliff-hanging, fun dramas that reinforce the camp theme and tie into our Storyteller’s Bible story. These interactive, stellar productions are easily one of the highlights of camp! Small Groups create space for kids and leaders to grow in relationship and dive into the Bible stories shared in Jam Session. Leaders are provided with fun activities and discussion questions that help their group conceptualize the message and apply the bottom line to their lives. This impactful tool is a staple of Camp KidJam and is a springboard for campers to create bonds that last long after camp. Tracks are fun-filled activities that kids sign up for at Camp KidJam. Some of the amazing activities that they can participate in are dance, drama, sports, and arts-n-crafts. Kids get to participate in one track each camp. Please see the forms section of this page for a list of available tracks. 1. Fill out Online MEDICAL Form. This form will take some time to fill out. You will need to upload copies of medical insurance (if applicable), and medication information. This packet is where your child gets to choose what fun “track” they’d like to attend as well as select t-shirt sizes. It also has a “what to bring” list. 3. Pay a $50 DEPOSIT (or full $272) by check or ONLINE. If paying online, make sure to select “Camp Kid Jam” from the drop-down list and add your campers’ name.